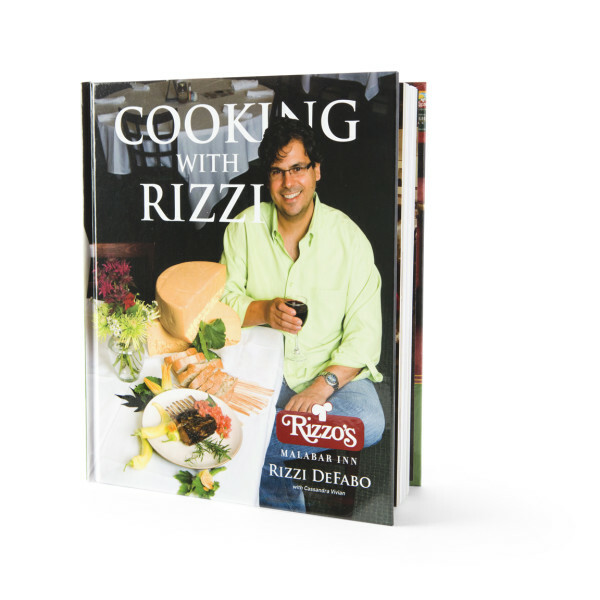 Cooking with Rizzi by owner and chef Rizzi DeFabo highlights some of the vibrant history of the restaurant and offers a glimpse into our kitchen through many favorite recipes and family traditions. 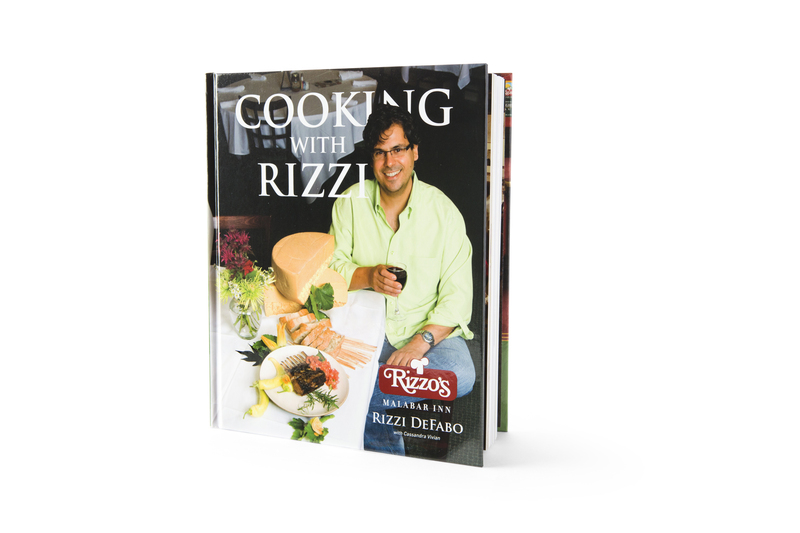 Published by DEFABO PRESS, this is the perfect gift for anyone on your shopping list! Please specify if you would like your book signed to someone in particular. Autographing is included in the price.